When it comes to money, how often are you told to cut back and save more? Trying to come up with the money to pay down debt? Cut back and put the savings toward reducing what you owe. Hoping to save up for a vacation? Trim the fat from your budget and save more. It’s a nice thought, but at some point, you run out of things to drop from your budget. You reach a place where there is nothing left to cut from your budget. So, what do you do? Well, if you can’t cut anymore, it’s time to earn money. A side hustle is a great way to do that. One of the things I love about the concept of earning more money is the fact that there is no limit. Eventually, you reach a point where there is no more to cut from the budget. But you can always make more money. A side hustle is one way to make more money. 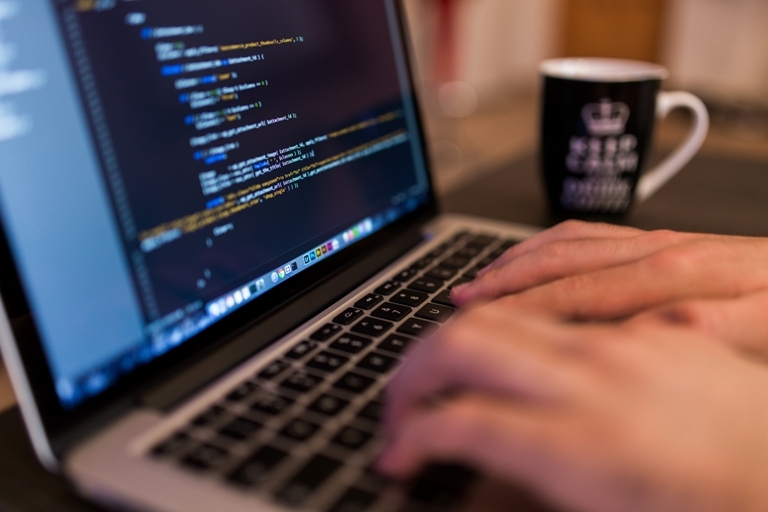 Depending on what you know and your skill set, it’s possible to make money on the side. Writing might be one of the easiest side gigs to start. There’s always a need for writing on the Internet. But it’s not the only side hustle out there. You can walk dogs, pet sit, tutor, offer graphic design services, start a website, offer childcare, or do any number of things to start a business and earn a little extra money. But, you work and you have other obligations. How do you find time for this side hustle? How are You Really Using Your Time? I used to think I didn’t have time to do extra work. I was sure all my hours were accounted for. And, of course, they were filled with meaningful activities that just had to be done. Then I started tracking my time. And that’s really the first step to finding time for a side hustle. Get a pen and paper. Then, start writing down everything that you do. Pay attention to your start time. When you start something, like checking Facebook or watching TV, note the time and the activity. When you stop, write that down, too. If you don’t want to carry a pad and pen around with you, use the note-taking feature on your phone. However you do it, the key is to notice all the things you actually do with your day and note how long you spend doing them. Track your time for at least a week. The first time I completed this exercise, I was surprised at the end of the week to discover how much time I spent randomly surfing the web, watching TV, and napping. 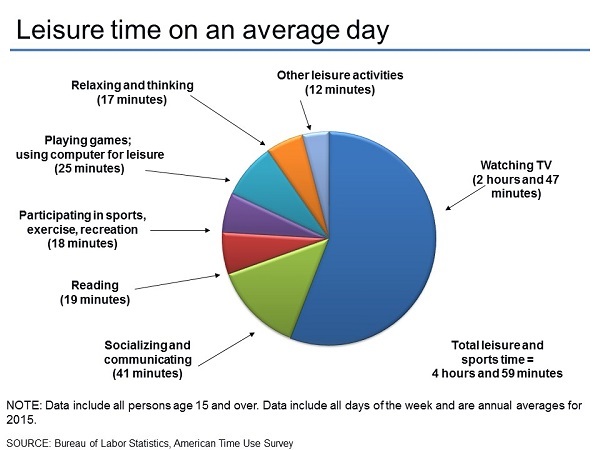 According to the American Time Use Survey, the average American spends about five hours on leisure time each day. As you can see, almost three hours of that is spent watching TV. There’s that time for a side hustle. If you want more time for a side hustle, it’s all about reclaiming the time you lose to activities that don’t enrich your day or help you. Once you’ve tracked your time, and you see how you use it, you can identify activities that are sucking you dry. Target the activities, like watching TV, that don’t bring a lot of real value to your life. Work on your side hustle during those times. There’s nothing wrong with relaxing. And you definitely need to make time for your family. But there’s a good chance you’ve been spending time on something that isn’t providing you with knowledge, skills, or money. Find that time and reclaim it for your side hustle. What can you do if, instead of watching two and a half hours of TV in the evening, you write a freelance article or work on your website? What if, instead of spending an hour on Facebook in the afternoon, you were paid to walk the neighbor’s dog, drive for Lyft or Uber, or provide a handyman service? The side hustle is there. And there is a fairly good chance you have the time for it. You need to identify where your precious minutes have been going, and then reclaim them for your financial benefit.